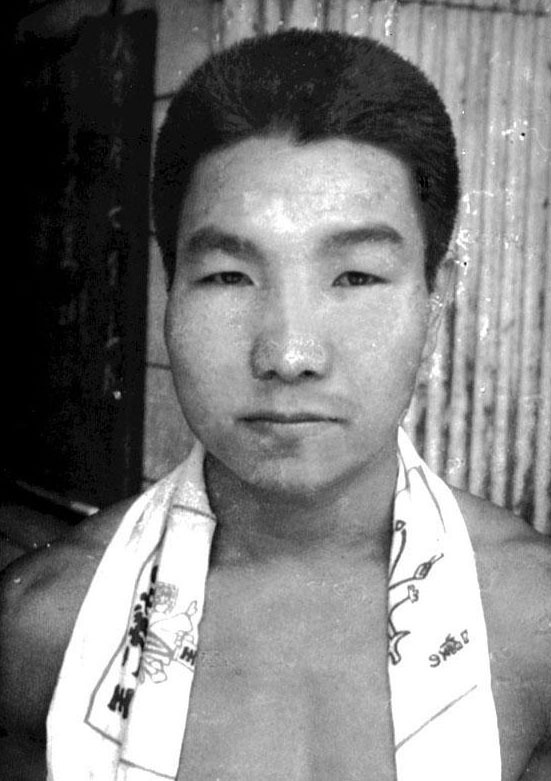 SHIZUOKA - The Shizuoka District Court decided Thursday to reopen a high-profile 1966 murder case that kept a former professional boxer on death row for more than 30 years for killing four members of a family. Later in the day, Iwao Hakamada, 78, was released from the Tokyo Detention House after 48 years behind bars. The court also decided to suspend his death penalty. In the decision, presiding Judge Hiroaki Murayama approved DNA test results that indicated the DNA type from bloodstains detected on five items of clothing believed worn by the culprit differed from Hakamada’s. “It’s unjust to detain the defendant further, as the possibility of his innocence has become clear to a respectable degree,” Murayama said, while also indicating that investigators might have faked the evidence. The Shizuoka District Public Prosecutor’s Office said the decision was surprising and it would consult with the Tokyo High Public Prosecutor’s Office on whether to file an appeal. Defense lawyers told reporters Hakamada has remained in a diminished capacity due to his long years of detention, urging prosecutors not to file an appeal. House of Representatives member Ryu Shionoya of the Liberal Democratic Party, who heads a group of lawmakers supporting Hakamada, issued a statement urging prosecutors not to appeal. Kiyoshi Fusagawa, deputy head of the association, told a news conference that his group has been interested in the presiding judge’s suggestion that investigators might have faked the evidence. 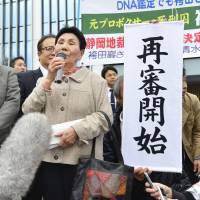 It is the sixth time in postwar Japan that a court has approved the retrial of a defendant whose death sentence had been finalized. The defendants in 4 out of the 5 previous cases were acquitted. 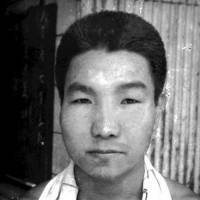 Hakamada, who was a live-in employee at a soybean processing firm, was arrested in August 1966 on charges of robbery, murder and arson after the bodies of its senior managing director, his wife and their two children were found with stab wounds when they were recovered from the family’s burned home in Shizuoka Prefecture. Although Hakamada initially admitted to the charges, he changed his plea to innocent at the first court hearing. The Shizuoka District Court sentenced him to death in 1968 — a decision upheld by the Tokyo High Court in 1976 and by the Supreme Court in 1980. The death sentence stood in December 1980 after the highest court turned down an objection from the defendant. 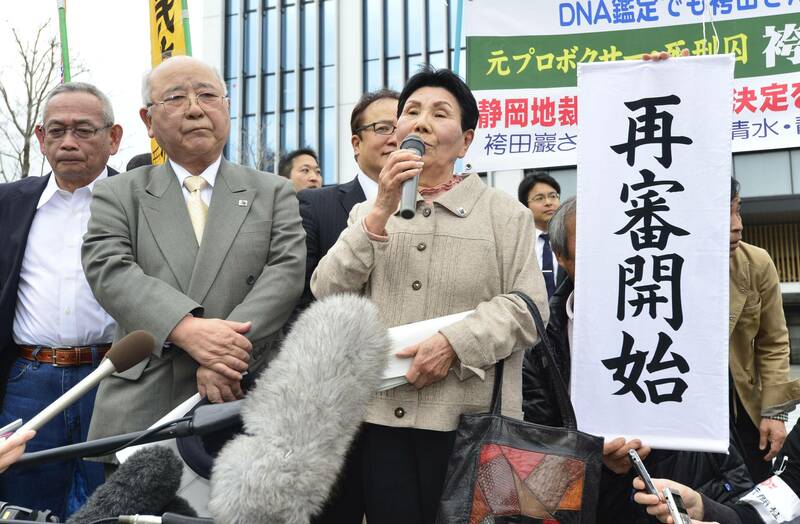 Hakamada and his defense team filed the first plea for a retrial in 1981, which was rejected by the Shizuoka District Court in 1994 — a decision upheld by the Tokyo High Court in 2004 and by the top court in 2008, prompting his sister, Hideko, 81, to file a second plea. Hideko Hakamada later went to the Tokyo Detention House in the capital to meet with her brother.